Efficient and convenient toll highways are essential to complement any government’s efforts to improve its country’s infrastructure development. The toll infrastructure services IJM provides covers a broad spectrum of project requirements including the design, construction, operation and maintenance of the tolls, from start to finish. In recent years, we have expanded our highway operations through various mergers and acquisitions. With a strong asset base and extensive resources, we are well-positioned for tremendous growth and expansion. 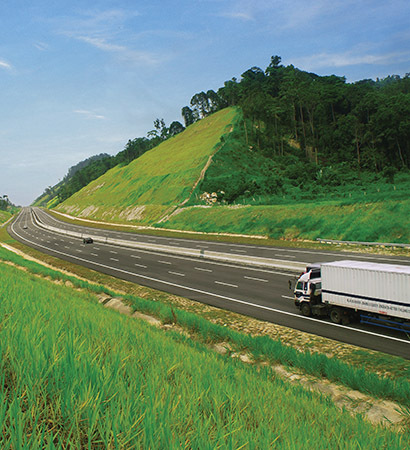 IJM owns and operates urban toll concessions in Malaysia – Lebuhraya Sungai Besi (BESRAYA), New Pantai Expressway (NPE) and the inter-urban highway, Lebuhraya Kajang Seremban (LEKAS). 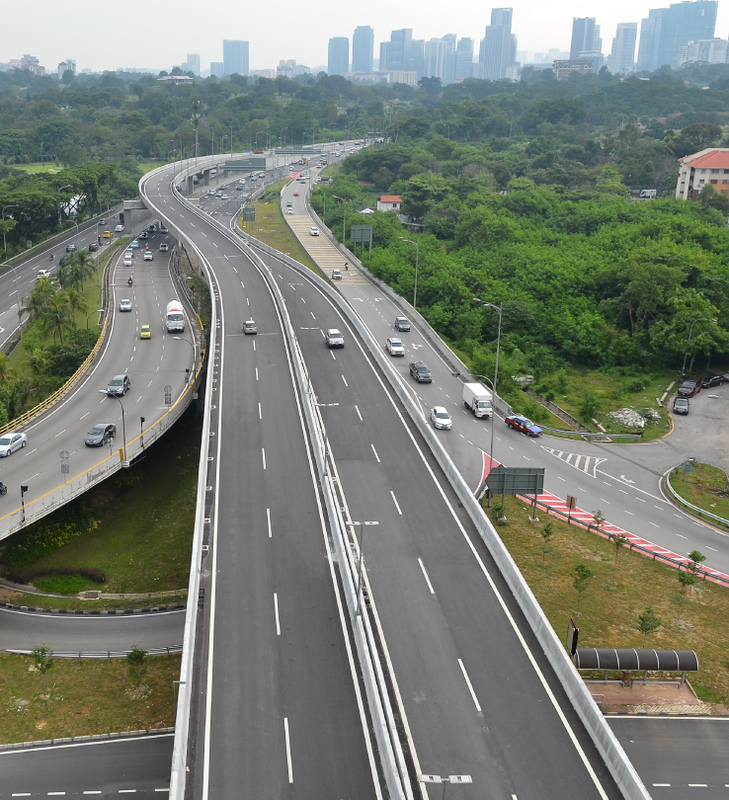 As an urban highway concessionaire, we aim to provide comfortable and easy access, linking the city and other highways to key areas in the Klang Valley. Opened in 1999, BESRAYA serves traffic commuting between the Kuala Lumpur city centre and suburban areas in the southern corridor of the Klang Valley, Putrajaya and Cyberjaya. The 28.9 km highway also links up with various public transportation networks including Terminal Bersepadu Selatan (TBS), urban and commuter rail as well as the KL International Airport (KLIA) via the Express Rail Link (ERL). 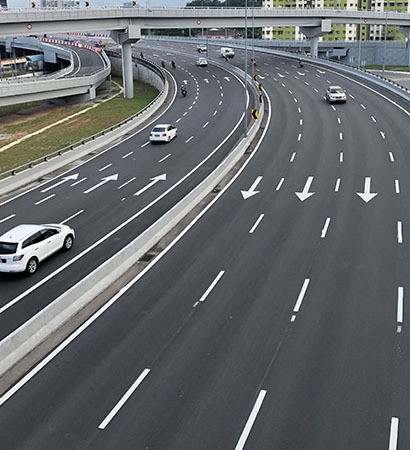 Opened in 2004, the 19.6 km the NPE is a major expressway in Klang Valley comprising the Main Link which connects Subang Jaya to Bangsar and the Salak Link connecting Pantai Dalam to Salak South. The highway is also connected to the North-South Expressway via the Salak Link through Jalan Kuchai Lama. Opened in 2010, the LEKAS highway begins at the Kajang Ring Road traversing to the southern region and ends at Paroi. This 44.3km highway offers the option of seamless travel primarily between Kuala Lumpur and towns in the states of Selangor and Negeri Sembilan. The alignment passes through highly developed areas of Kajang, Semenyih, Pajam, Mantin, Setul and Paroi. Currently under construction, the highway commences at the Selangor State Road B18 junction which runs from Banting and ends at the ramp of Changkat Jering toll plaza of the North-South Expressway in Taiping. 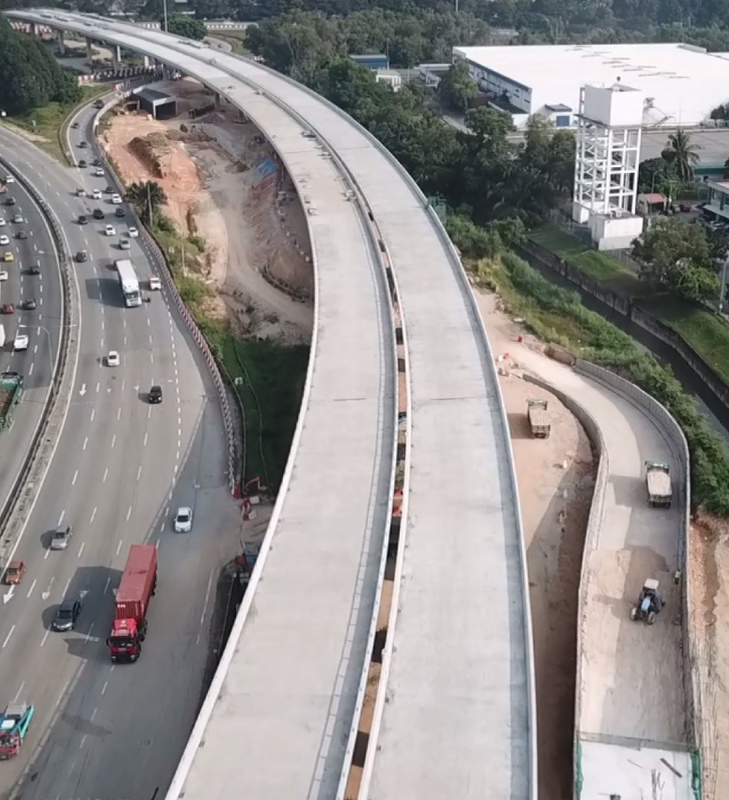 With 21 interchanges, it is planned and designed to be well-connected to existing highways such as PLUS, SKVE and KESAS to maximise its coverage, providing convenience for users to better plan their travels. With one of the largest populations in the world, India has a constant need to connect people and businesses across vast areas. Our solid construction track record, comprehensive support services and well-organised operations have set the standards for roads in India. We have made significant inroads into the construction of major highways in India, having secured four toll concessions across the country on a Build-Operate-Transfer (BOT) basis. The Vijayawada Tollway is the concessionaire for the expansion to six lanes of the existing four-lane road from km 355 to km 434.15 of the Chilakaluripet-Vijayawada Section of NH-5 in Andhra Pradesh, India on a build-operate-transfer basis. Swarna Tollway is the concessionaire for the improvement and upgrading of existing two-lane highways from km 52.8 to km 163.6 of Tada-Nellore section and km 217 to km 252 of Nandigama-Ibrahimpatnam section of the National Highways No. 5 and No. 9 respectively in Andhra Pradesh, India on a build-operate-transfer basis. In March 2017, IJM invested in Dewas Bypass Tollway Pte Ltd, a highway concessionaire in India. The concessionaire is involved in the widening and upgrading of the 19.8km Dewas Bypass Road in Madhya Pradesh, India, to a four and six-lane highway. The works are to be done on a design, build, operate and transfer basis. In November 2017, IJM was awarded the RM1.5 billion Solapur-Bijapur highway project on a design-build-finance-operate-transfer basis in India. Connecting southern and northern India, the tollway will be an alternative route to the North-South Corridor of the National Highways Development Programme (NHDP). At RM1.5 billion, this tollway is the largest Indian project undertaken by IJM in value. In 1996, IJM entered into a concession agreement with companies from Argentina, Mexico, and Brazil to participate in the Western Access Tollway Project in Buenos Aires, Argentina. The resulting joint-venture company, IJM’s 20% owned associate Grupo Concesionario del Oeste S.A. (GCO) has been granted a 21-year concession for the 56 km highway on a build, operate, transfer basis. The total investment of this project is a sum of USD310 million. The Western Access Tollway forms one of the main access on the indigenous Road Network and represents one of the most convenient routes to the city of Buenos Aires for the 3 million inhabitants of the Western Zone.